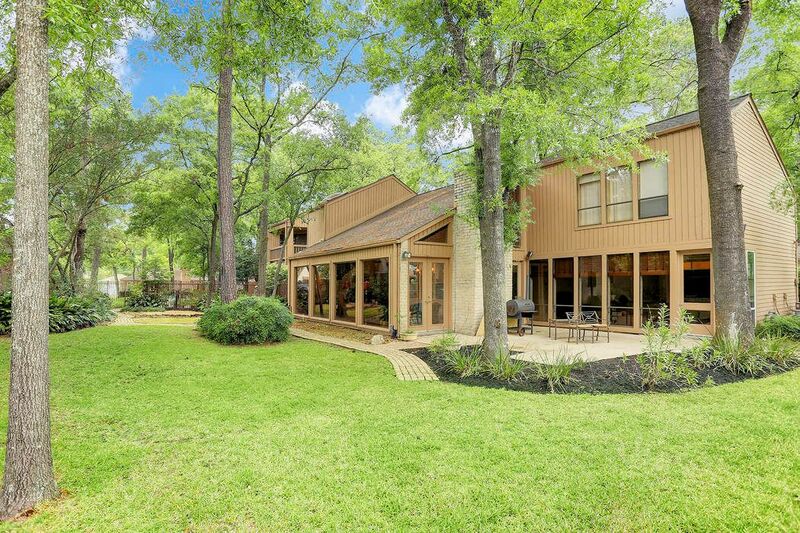 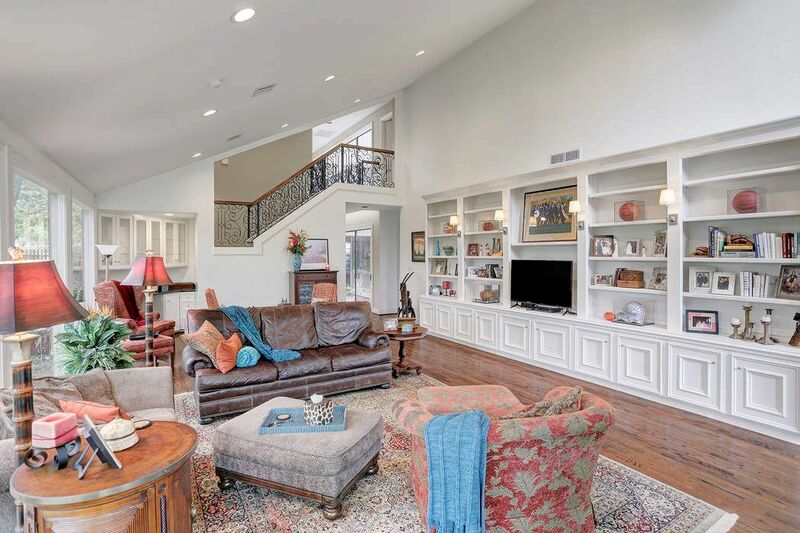 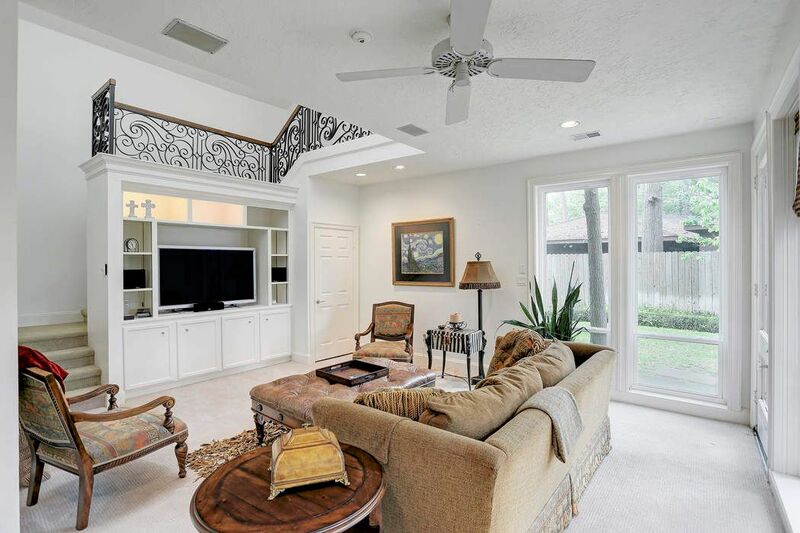 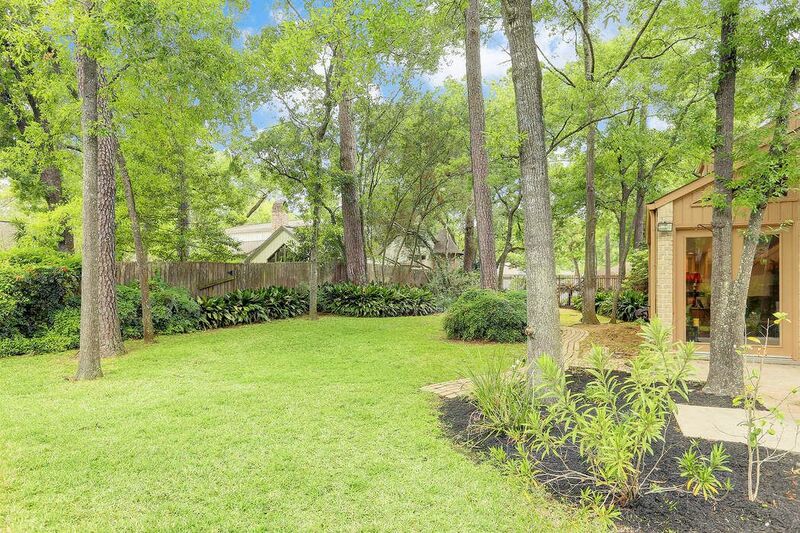 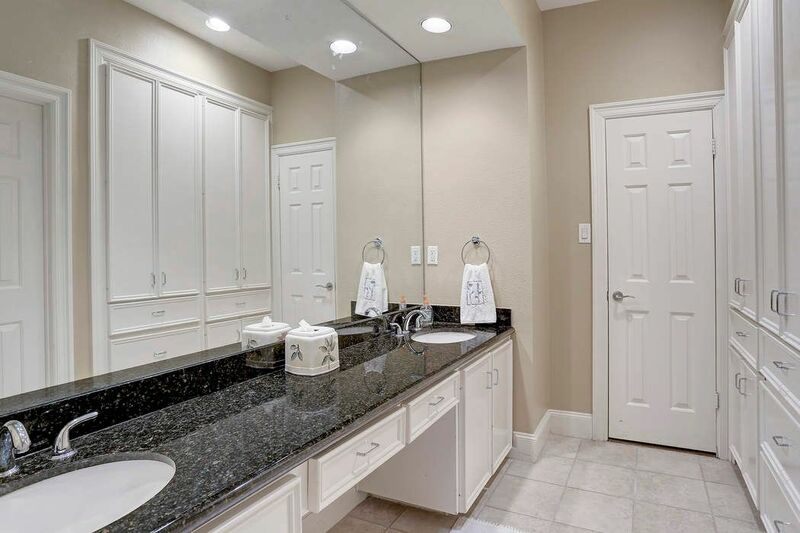 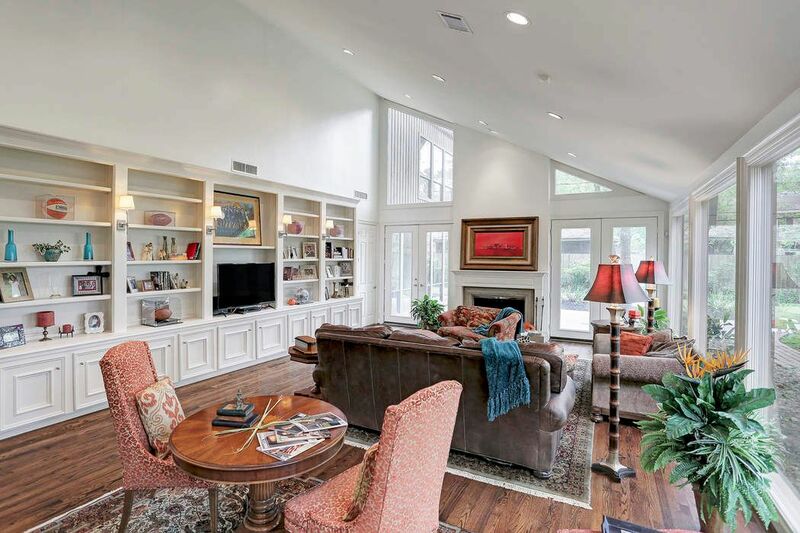 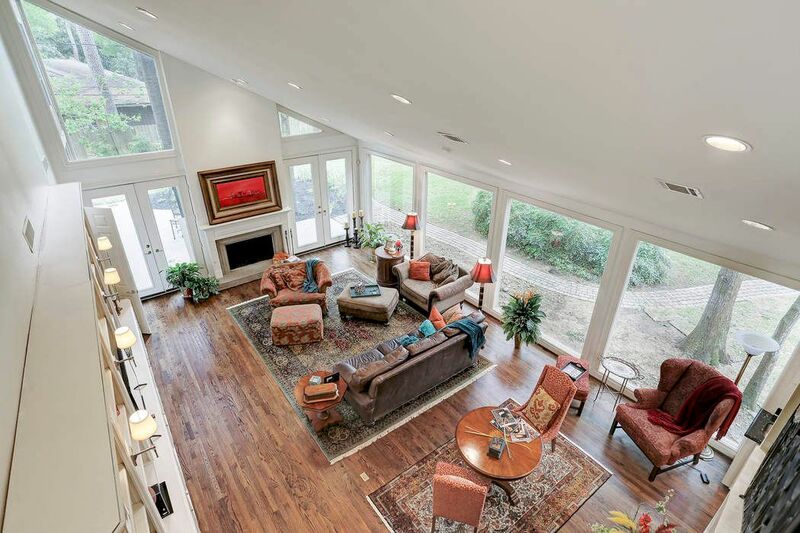 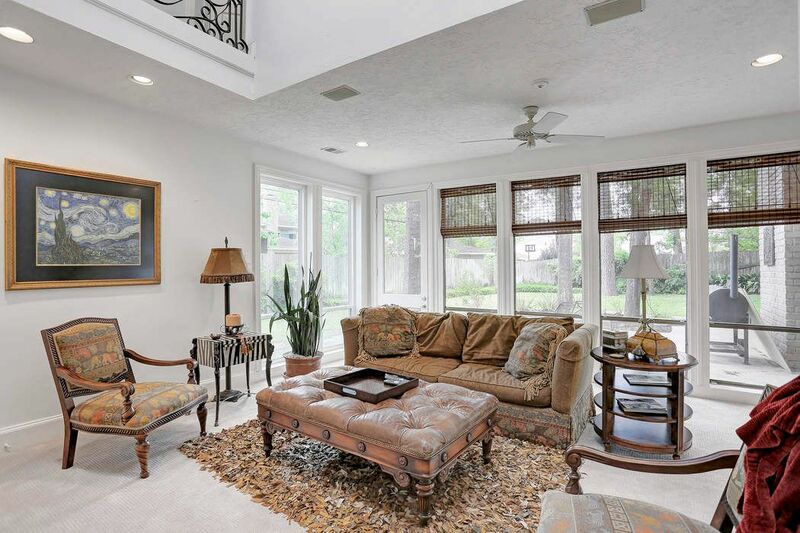 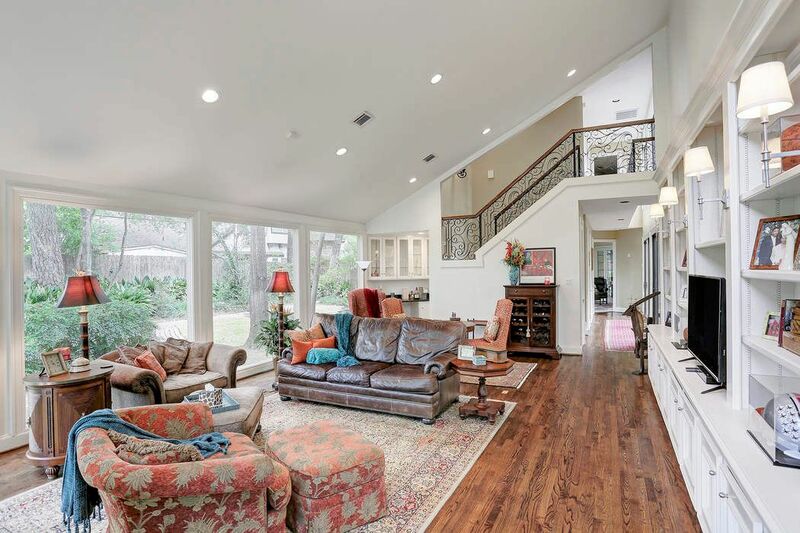 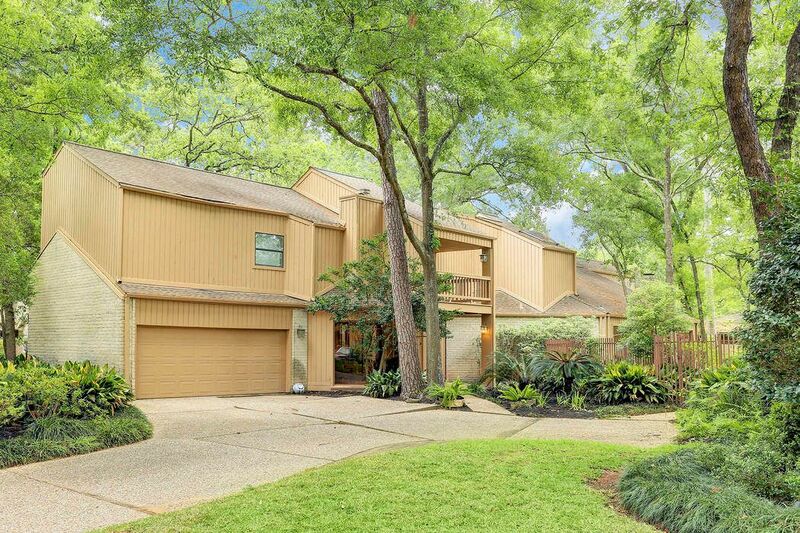 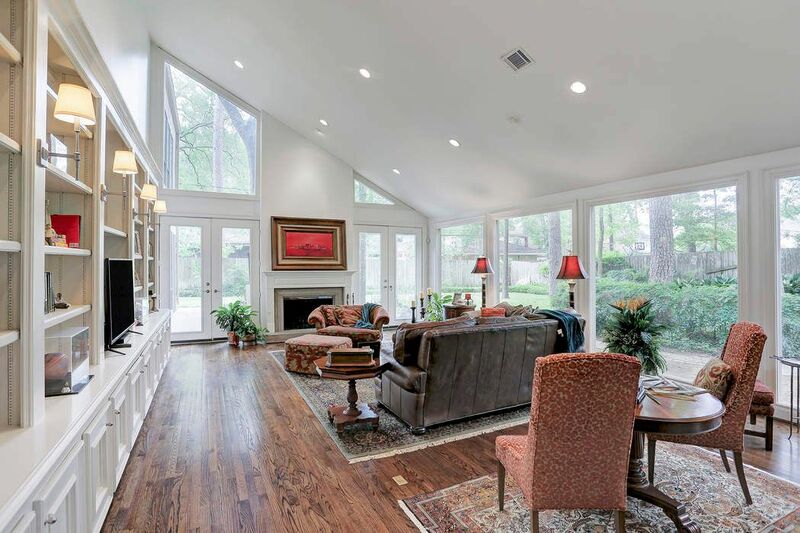 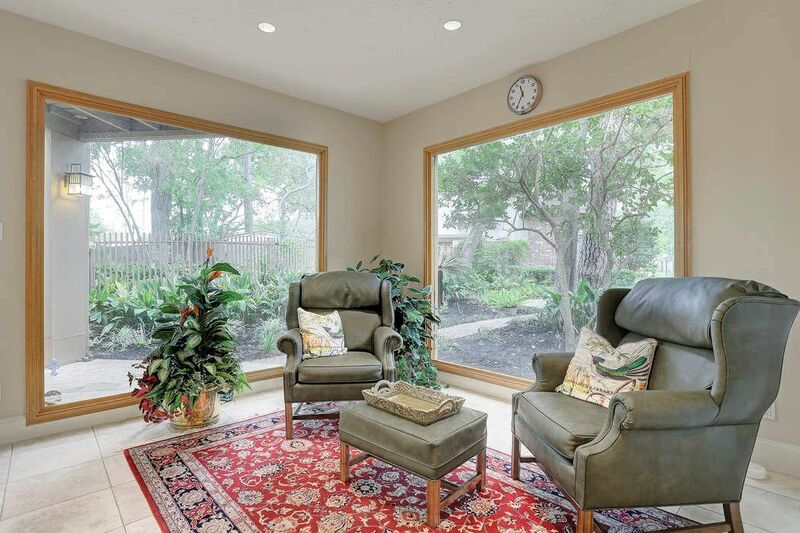 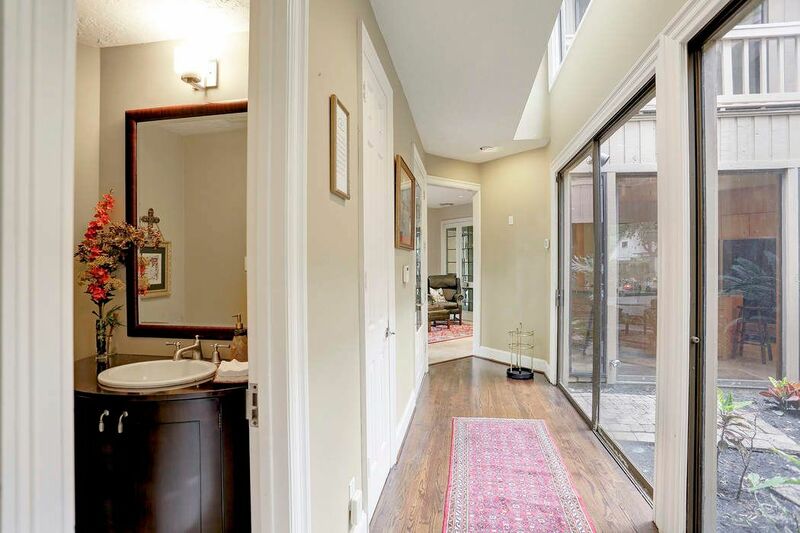 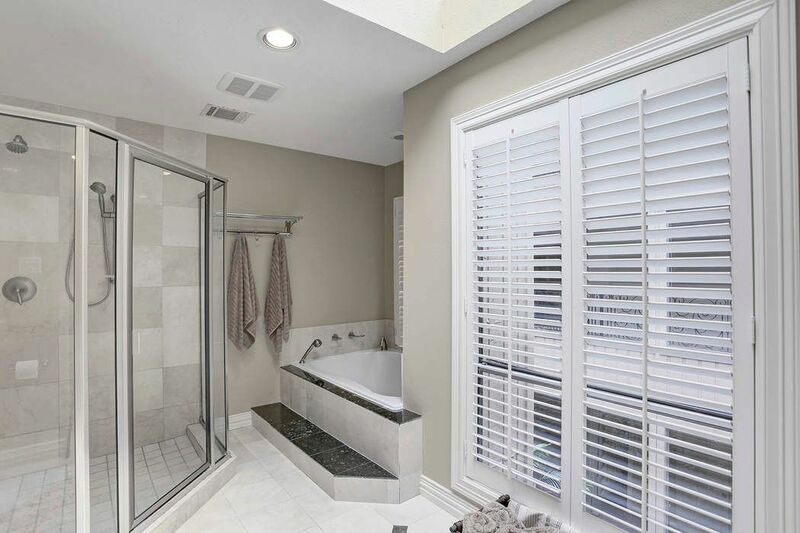 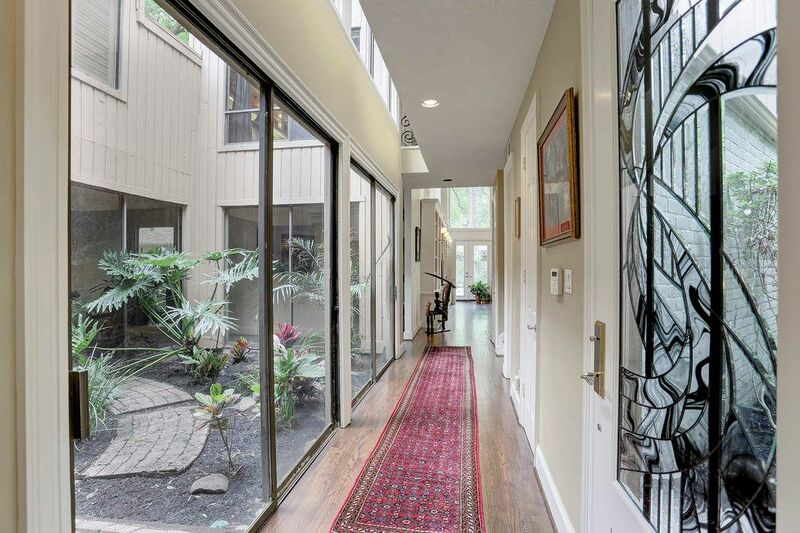 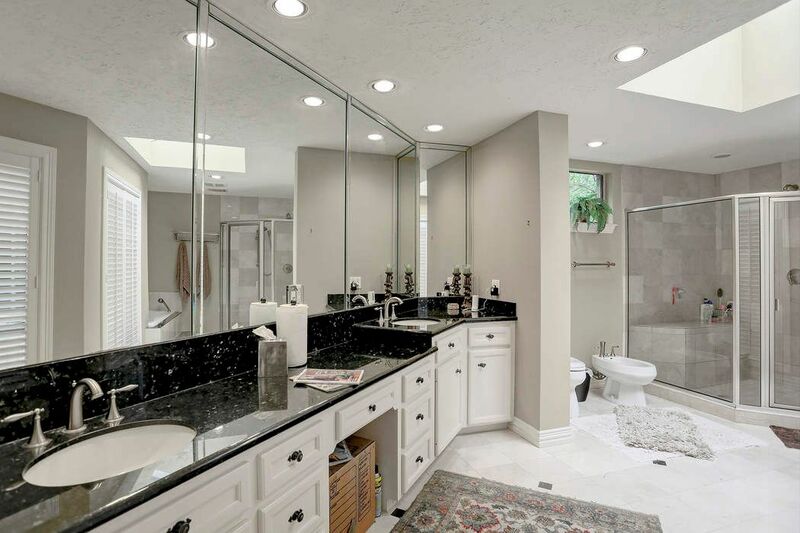 10119 Sugar Hill Drive, Houston, TX 77042 | Martha Turner Sotheby's International Realty, Inc.
$799,000 4 Bedrooms4 Full / 1 Partial Baths4,723 sq. 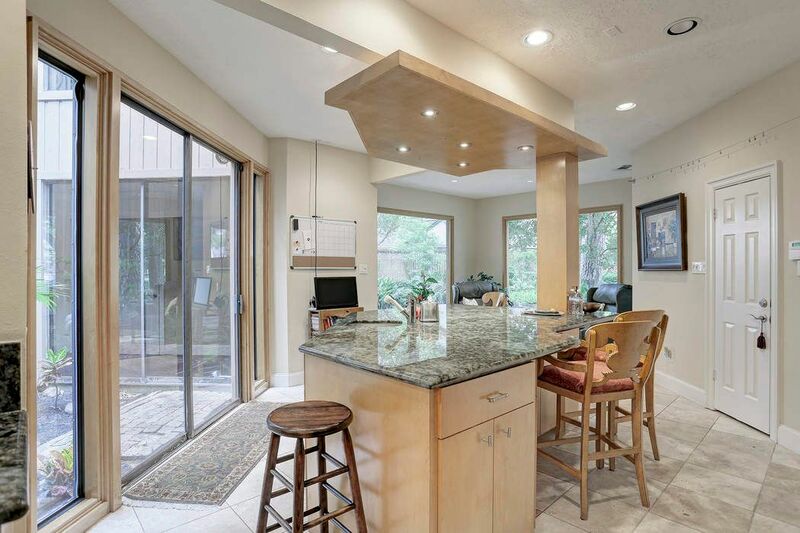 ft.
Sophisticated California contemporary situated on a large, heavily wooded lot on the prestigious north side of Briargrove Park. 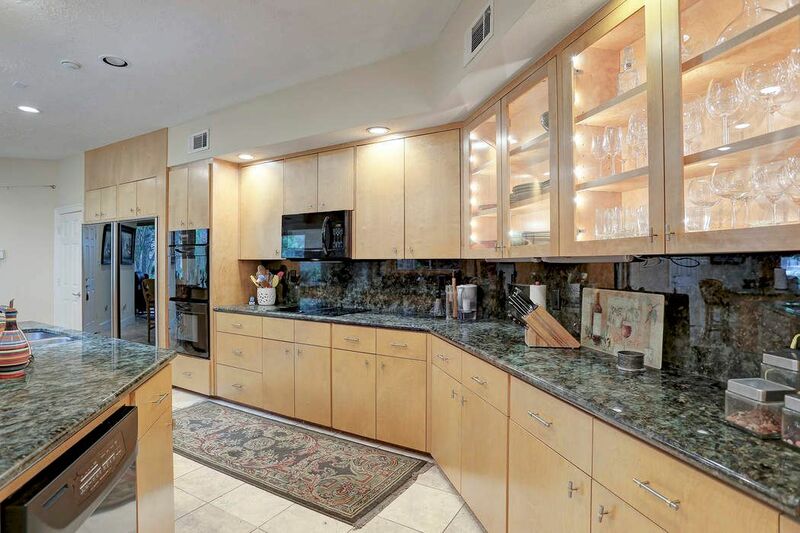 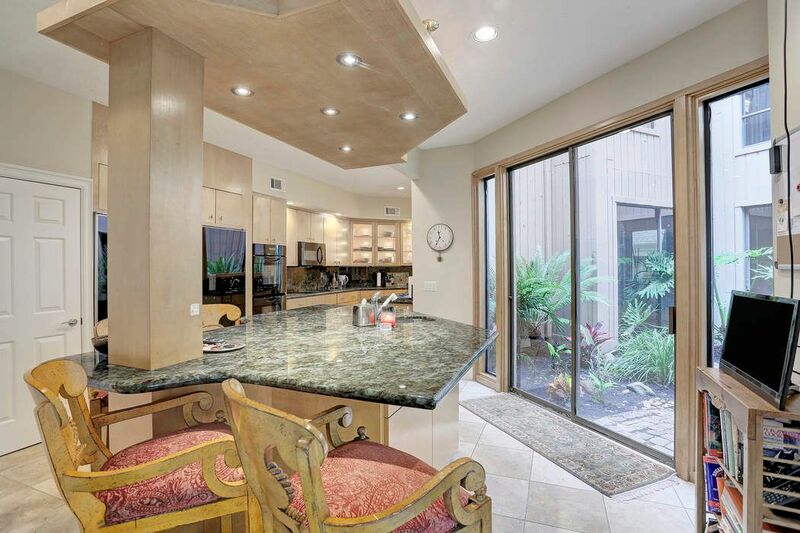 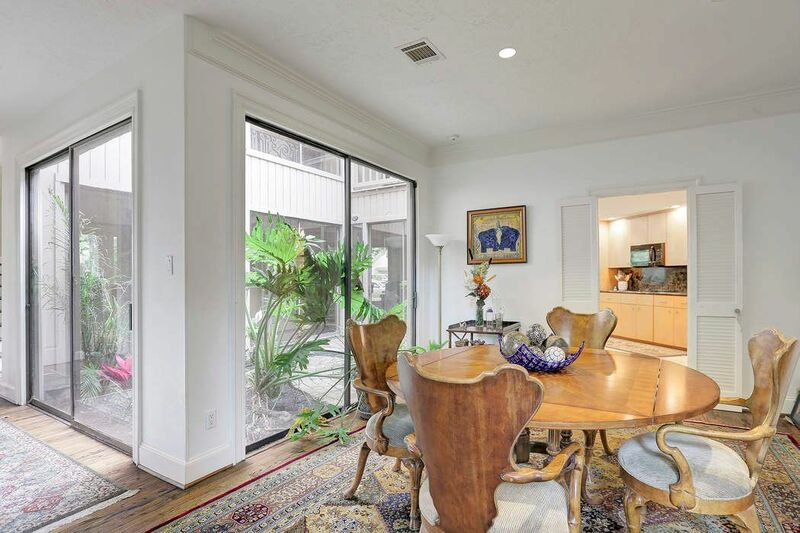 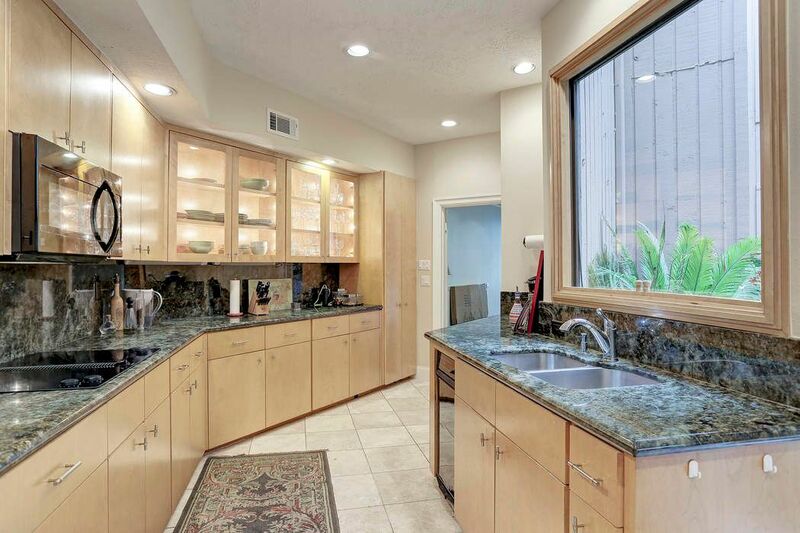 Open and welcoming, this home has amenities including spacious cook's kitchen with stainless steel appliances, side-by-side Sub-Zero refrigerator and granite countertops. 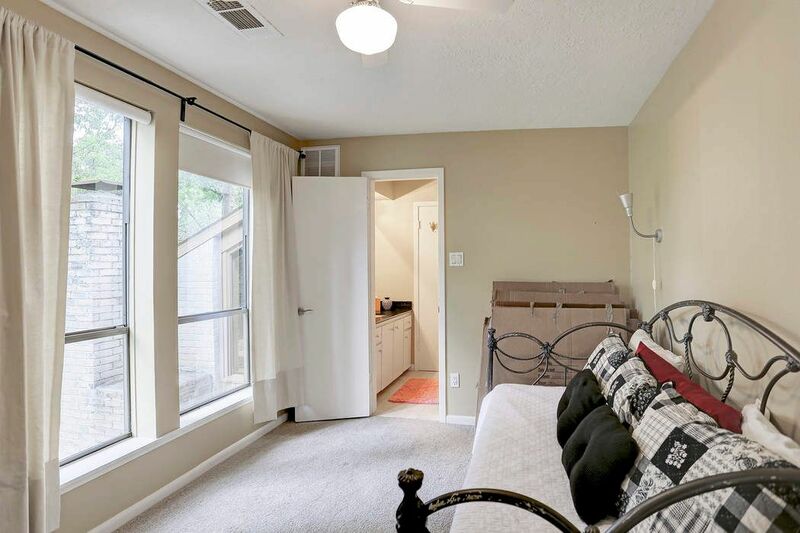 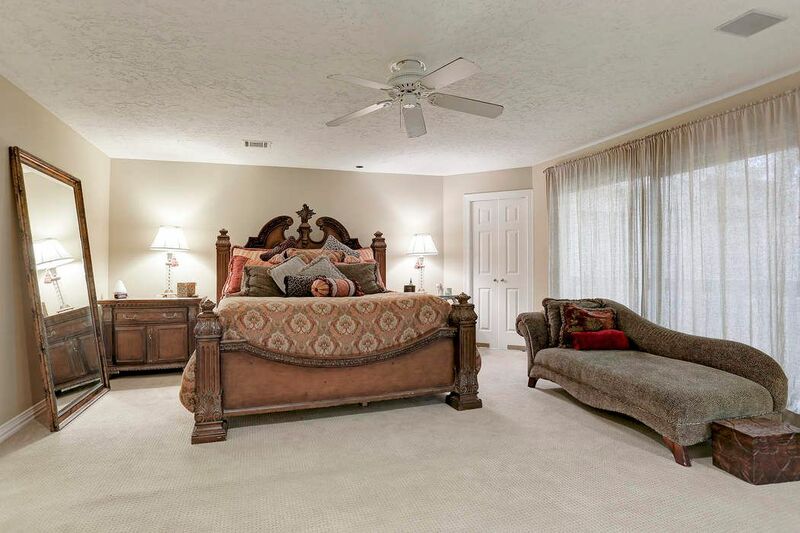 There are two full bedrooms downstairs and gleaming hardwoods throughout. 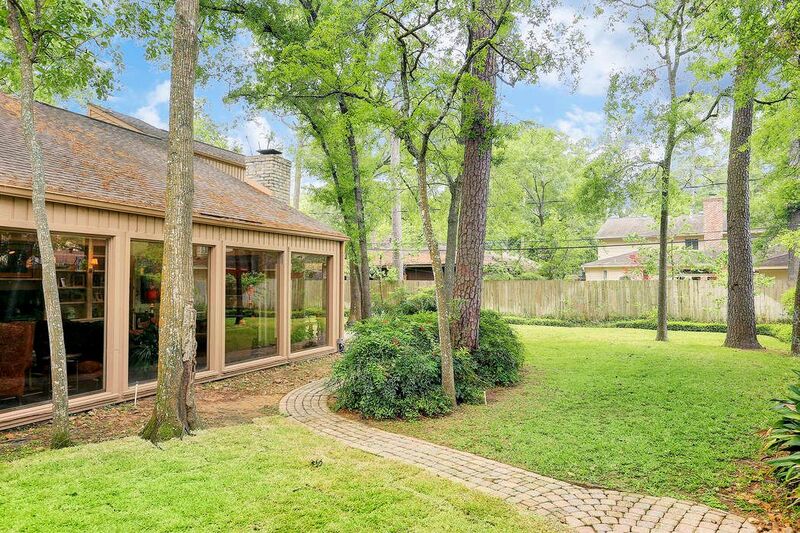 Walls of windows overlooking the private and picturesque backyard. 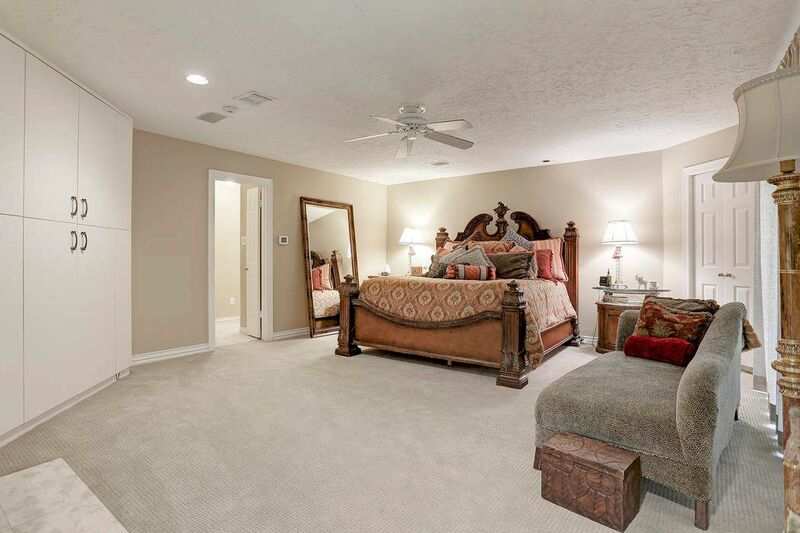 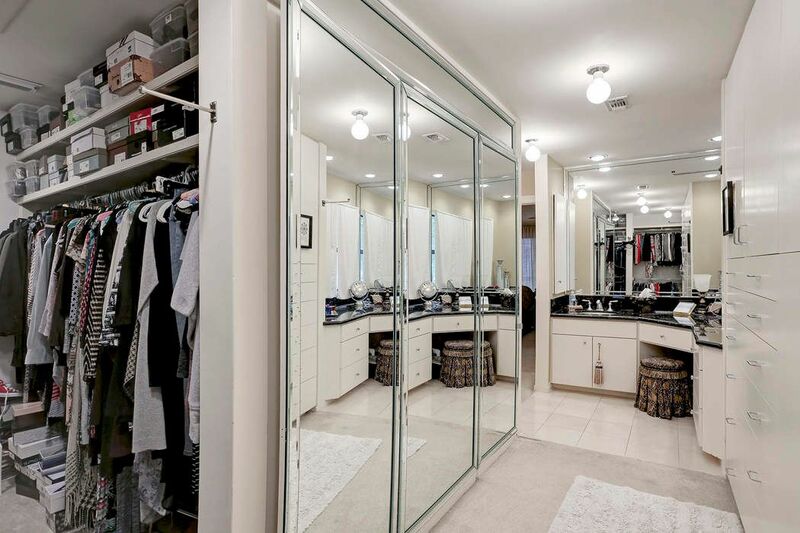 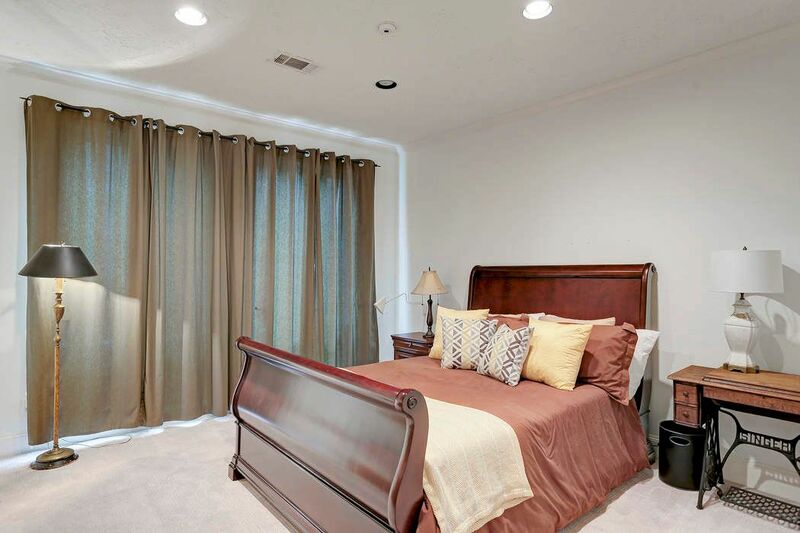 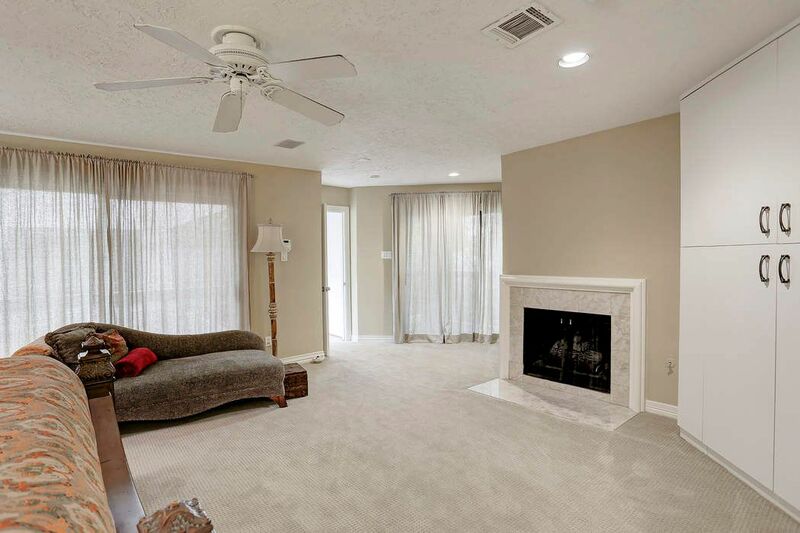 The master suite is large and luxurious with a fireplace and huge closets. 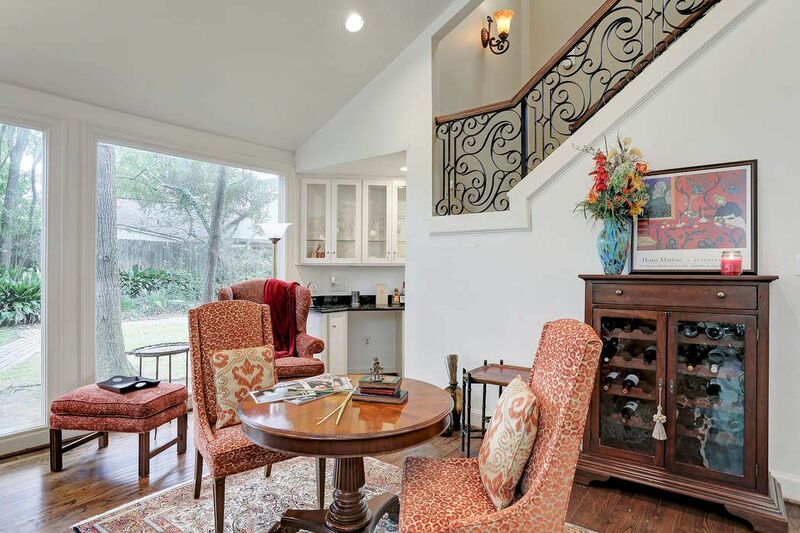 This is a home with wonderful flow for the most elegant entertaining.